Mazzo is a newly established authentic Italian express restaurant situated of Didsbury road, Stockport. If you’re looking for good quality, fulfilling Italian food, Head over to Mazzo Express! 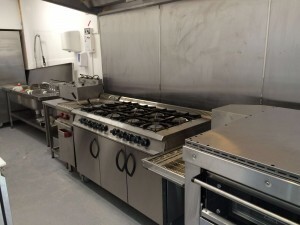 FSW Have fitted their new kitchen in their brand new express restaurant, Our engineers have done some good quality work leaving Mazzo very satisfied with the services we have provided to them! take a look at our work in the pictures below. 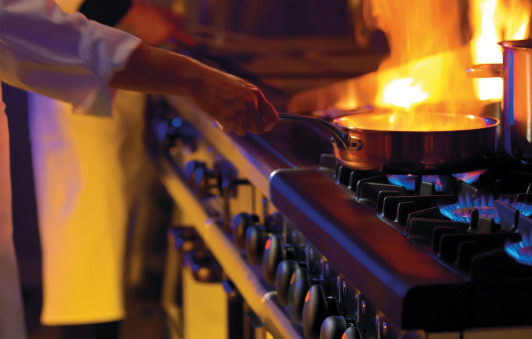 We would like to wish the best of luck to Mazzo with their brand new express restaurant! 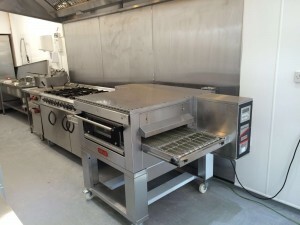 FSW have many different services to offer, we don’t just fit commercial kitchens and catering equipment. We also deep clean equipment, maintenance and servicing on machines, etc. Check out our services section to find out more information.